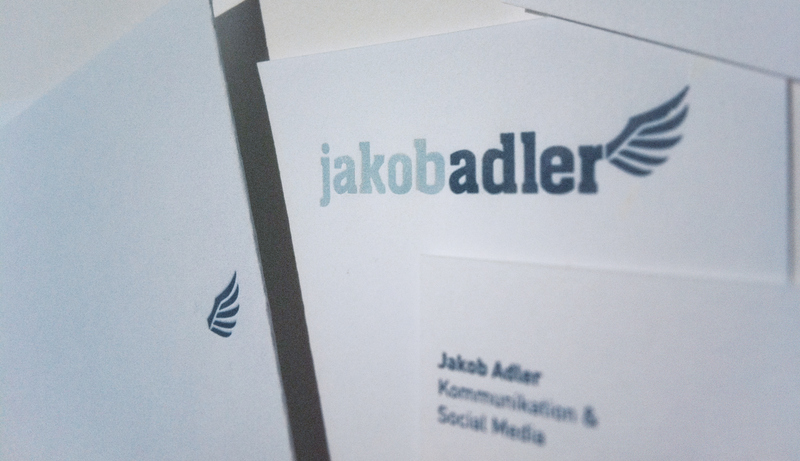 Stationary for a consultant, includes logotype, letterhead and business card. „Adler“ means „eagle“ – so i took the wing as a symbol for the name, as well as a symbol for „freedom of thinking“ and „birds eye view“. The Letterpress-Printing-Technique from www.letterpress77.de gives the Stationary a serious and trustworty look, which is not bad, for a consultant, who is working for big companies like Daimler.